A large highly decorated round plaster framed mirror. Some small broken areas around the extreme perimeter. Please see photographs. Easily painted over. 85 cms wide x 6 cms deep. 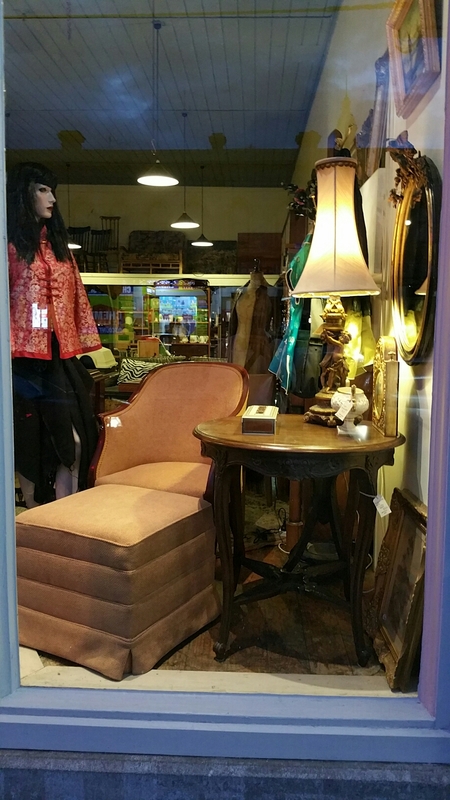 Chair and stool 290, lamp cherub 95,mannequin 99, round occ table France 630,oval antique mirror SOLD.